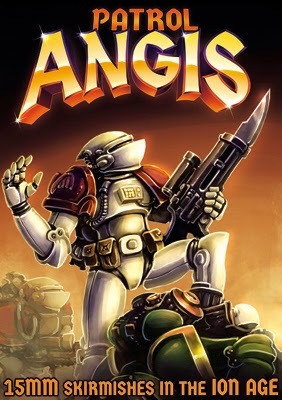 A free expansion by PDF for Patrol Angis and today is the day. The Ion Age is happy to present The Prang Raiders in Patrol Angis as a four page PDF which contains fiction, statistics, tables, rank structure and optional test rules along with some photos using the miniatures. 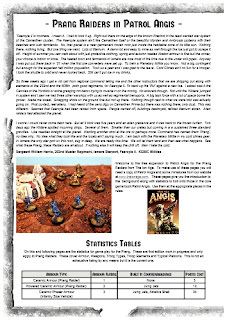 You will need the Patrol Angis book but aside from that all you need is in the PDF. You can download the free PDF from our Dropbox account by clicking on this link HERE. Enjoy! In January a new alien race was added to the miniature range in 15mm scale at The Ion Age...the Prang! Created and sculpted by Eli Arndt (the fine fellow behind Loud Ninja Games and many SHM miniatures at our sister website 15mm.co.uk) this alien race has now graduated to exist in its own developing right. 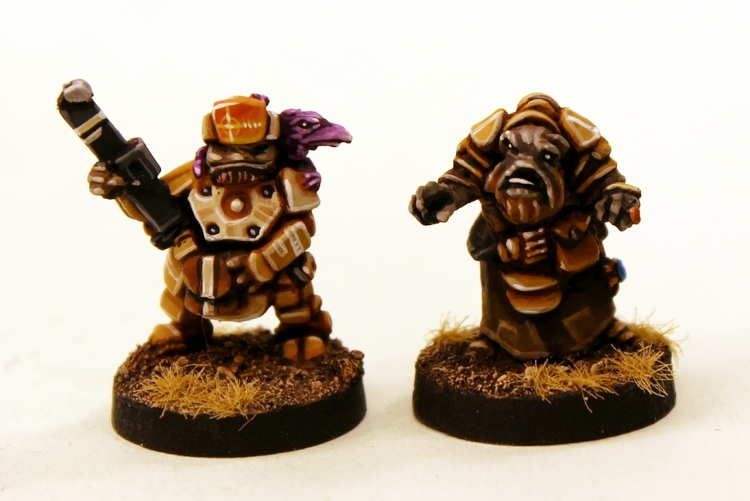 These are the Prang Raiders an allied and same species but separate entity to the Prang Army. The Prang Raiders will have several codes plus a platoon pack too enough to build an entire force. Go HERE. I hope you enjoy this PDF and if you have questions or feedback please do make contact with us.